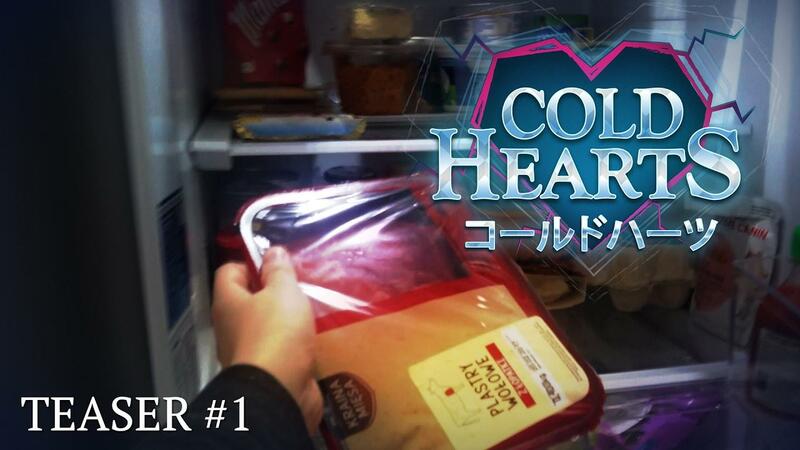 This could win my "weirdest game of 2019" award quite easily, as Cold Hearts is a visual novel that seems to be about dating your refrigerator. It's being developed by Outstar (The Witcher 3, Eventide: Slavic Fable) and Memoriesin8bit (Mothergunship) as a passion project. It will have 6 different paths to follow, multiple endings, characters to romance and more. As strange as it is, it does sound quite amusing. The developers say that it touches on some serious themes with sprinkle of comedy with sad undertones. If anything, it's nice to see another visual novel do something a little different. Linux support has been confirmed by one of the developers on Twitter and it even has a demo available on itch.io. You can also wishlist it on Steam. It took me a while to properly parse and understand the title. The thumbnail image helped. I think my brain just wasn’t ready for the truth. silmeth It took me a while to properly parse and understand the title. The thumbnail image helped. I think my brain just wasn’t ready for the truth. Ever get the feeling the possible stories to tell have gotten a little . . . mined out? Not that I'm objecting to this. That's one passionate fridge! Did you notice how he teased her before he put the meat in? Not a joke, literally what they say about it. P.S. 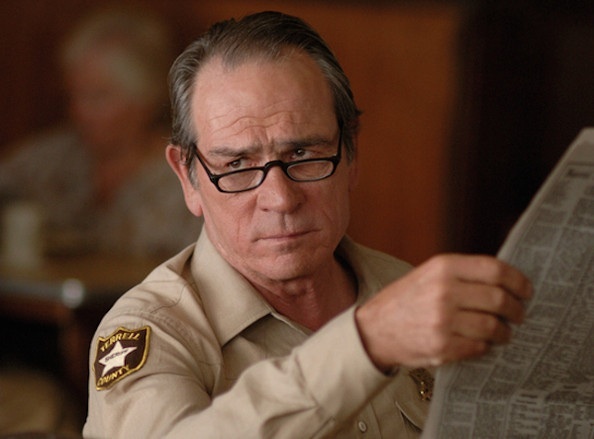 : If any old people are reading this, back in the old days of the Linux Game Tome (happypenguin.org) he went by the name of zico and was responsible for the Descent I+II source ports DXX-Rebirth. I feel like they seriously missed an opportunity here by not making the fridge say "Put your meat in me"
Well we went from catgirls to pidgeons , earh chan , blood cell chan , ebola chan and now fridge chan.